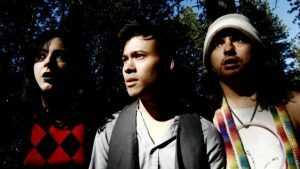 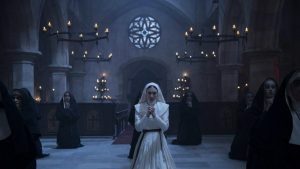 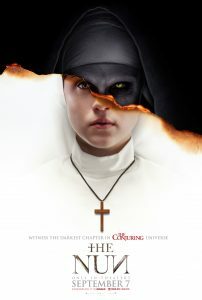 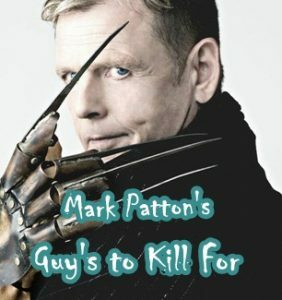 Andrew E’s Top Ten Horror Movies of 2018! 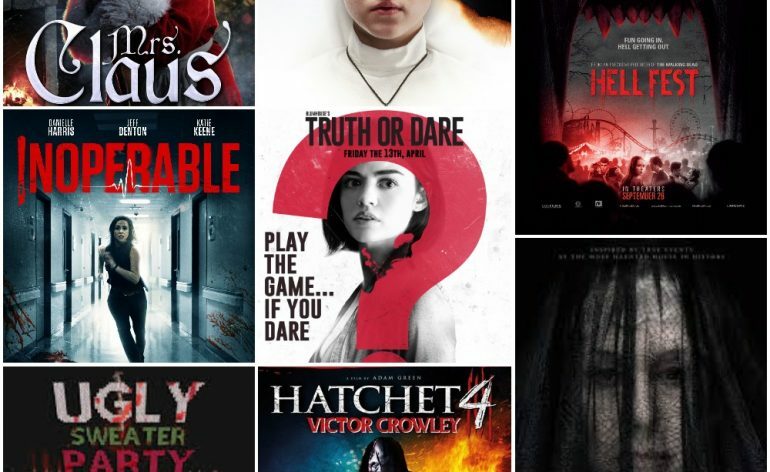 Today we look back in 2018, Gruemonkey’s Andrew E is reflecting on his personal top ten of horror’s released in 2018! 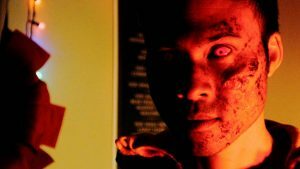 Inoperable – A young woman wakes up in a seemingly evacuated hospital with a hurricane approaching that has awakened malevolent forces inside. 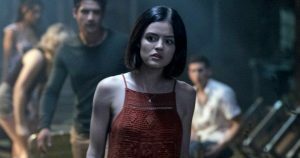 She realizes she must escape the hospital before the hurricane passes, or she will be trapped there forever. 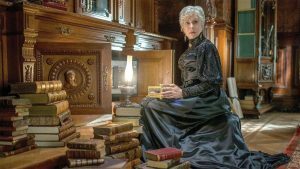 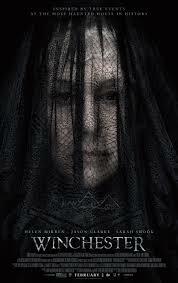 Winchester – Ensconced in her sprawling California mansion, eccentric firearm heiress Sarah Winchester believes she is haunted by the souls of people killed by the Winchester repeating rifle. 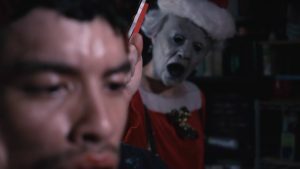 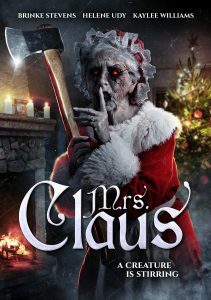 Mrs. Claus – A group of college students attending a Christmas party at a sorority house that has a sinister past is stalked by a bloodthirsty killer disguised as Mrs. Claus. 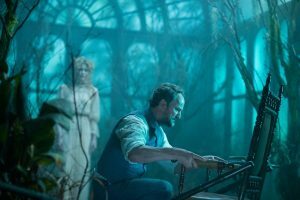 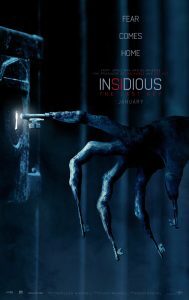 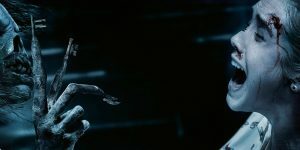 Insidious; The Last Key – Parapsychologist Dr. Elise Rainier faces her most fearsome and personal haunting yet, as she is drawn back to her ghostly childhood home, where the terror began. 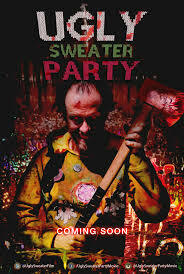 Ugly Sweater Party – An ugly sweater party turns into a bloodbath when an evil Christmas sweater possesses one of the partygoers. 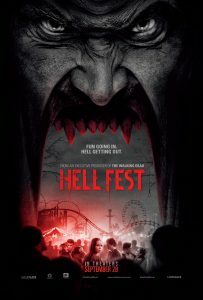 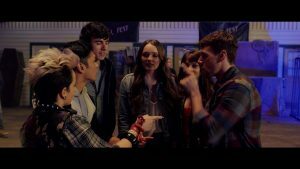 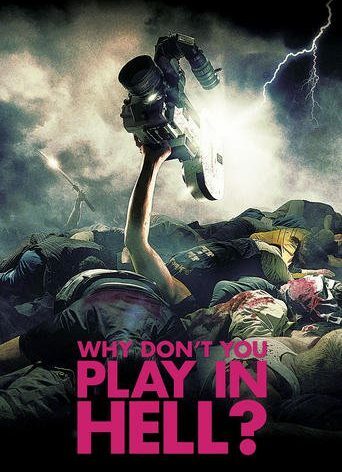 Hell Fest – A masked serial killer turns a horror-themed amusement park into his own personal playground, terrorizing a group of friends while the rest of the patrons believe that it is all part of the show. 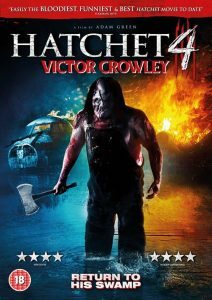 Victor Crowley (Hatchet 4) – Ten years after the events of the original movie, Victor Crowley is mistakenly resurrected and proceeds to kill once more. 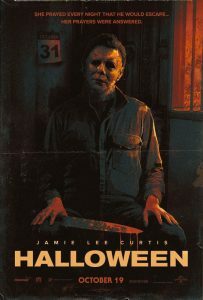 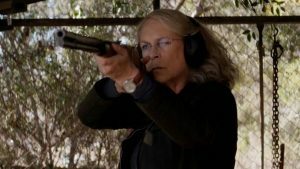 Halloween – Laurie Strode confronts her long-time foe Michael Myers, the masked figure who has haunted her since she narrowly escaped his killing spree on Halloween night four decades ago.